The legend lives on in the Nike Air Force 1 &apos;07 1, a modern take on the iconic AF-1 that blends classic style and fresh details. Low-cut silhouette creates a low-to-the-ground feel and classic look. Encapsulated Nike Air unit provides lightweight cushioning. Non-marking rubber in a sleek cupsole design for traction and durability. Have your say. 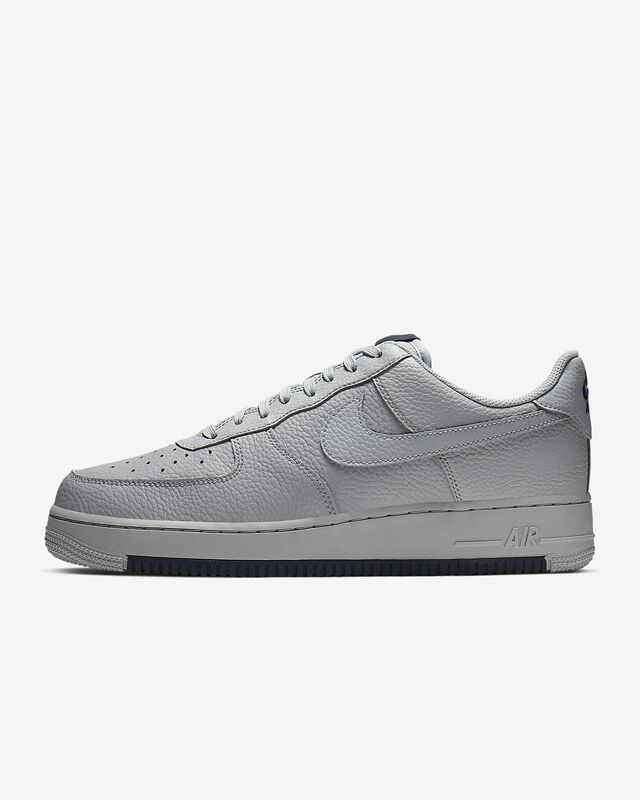 Be the first to review the Nike Air Force 1 '07 1.